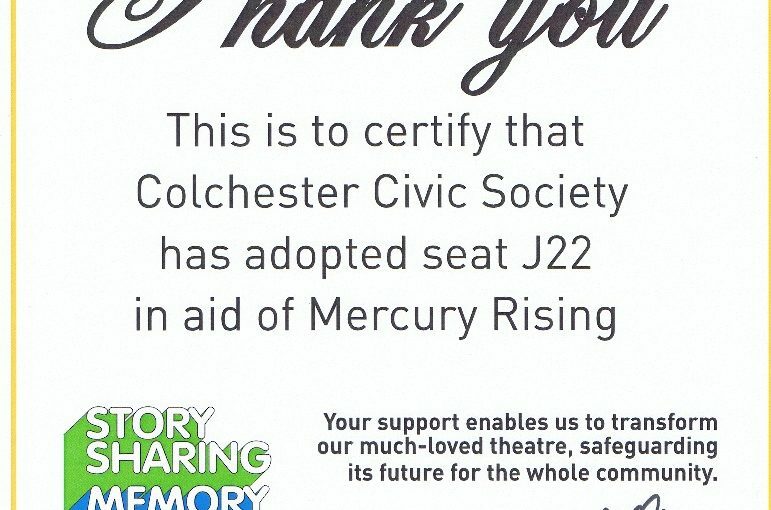 Colchester Civic Society has received a certificate from The Mercury Theatre in acknowledgement of our adoption of of seat 22 in aid of the Mercury Rising appeal. 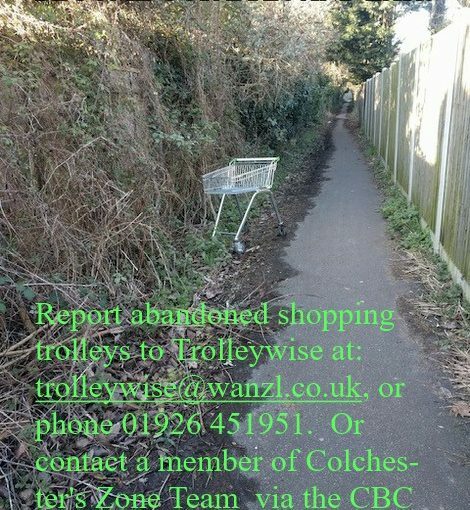 Wednesday 7th March 26 sacks of rubbish plus some fly tipped stuff. 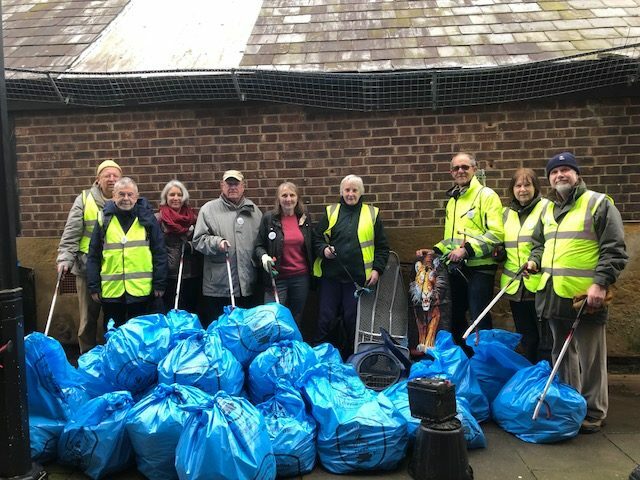 Colchester Civic Society’s contribution to the Great British Spring Clean.  This is the national initiative, organised by Keep Britain Tidy, to encourage individuals and groups to pick up the litter on their own doorstep. 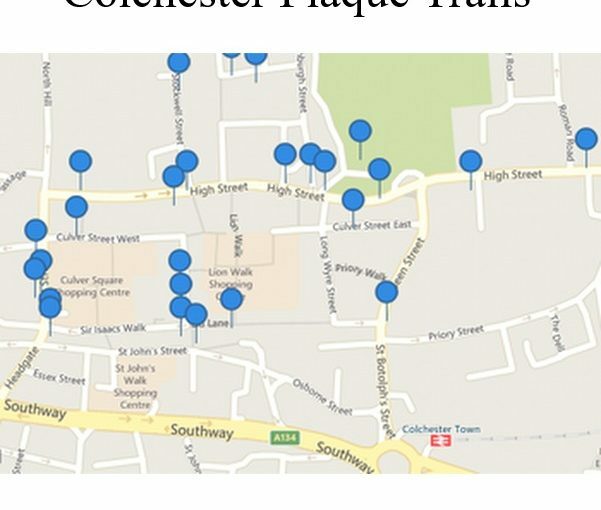 Here are few photos, taken on behalf of Taylor Wimpey, of the plaques the company sponsored at Arena Place and Mersea Road.. 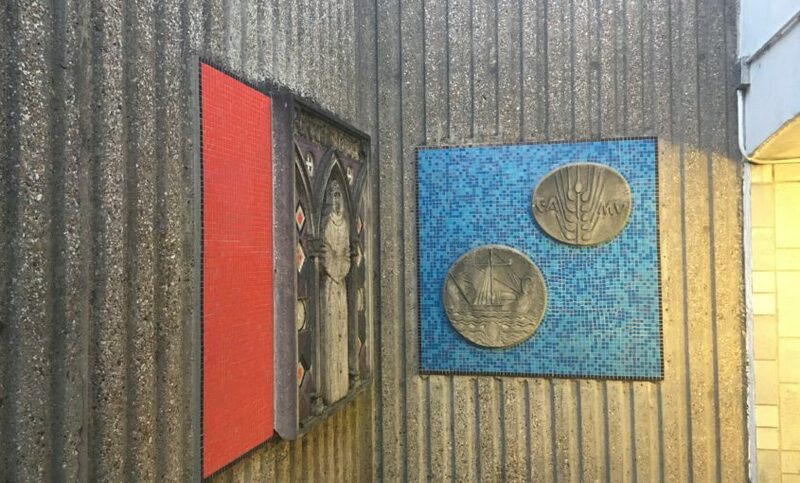 The latter commemorates the Hyderabad and Meeannee Barracks. Thanks to Dorian Kelly for his excellent and thoroughly entertaining portrayal of John Ball. 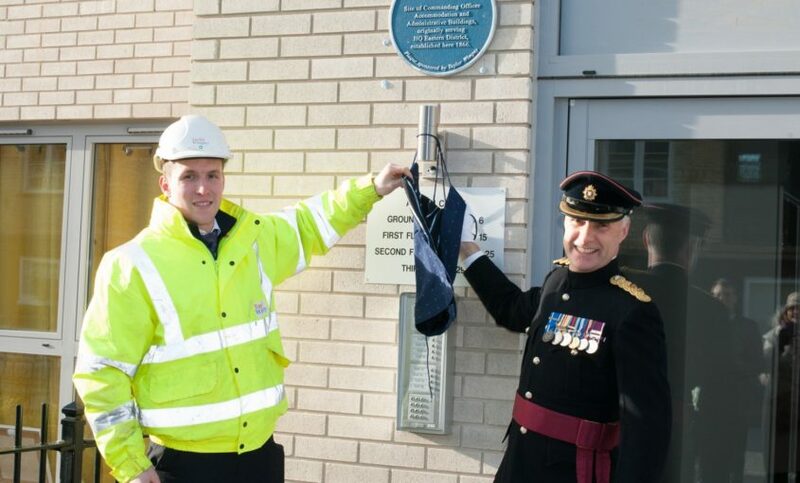 Here are two photos from the unveiling of The John Ball Plaque last year. 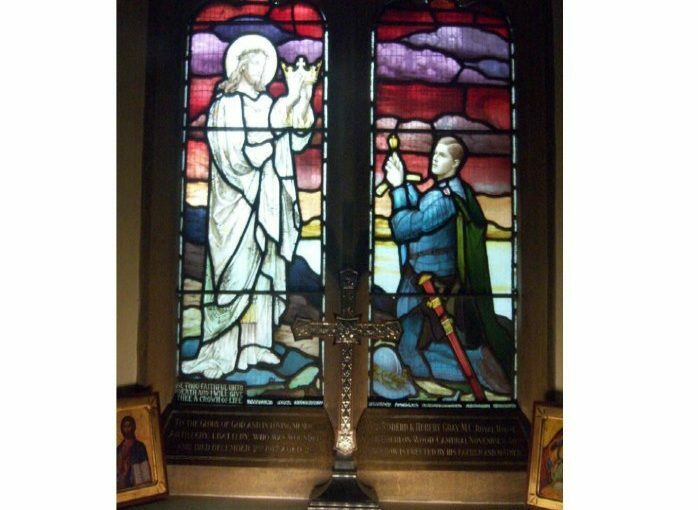 Thanks to Shami Chakraberti and the Bishop of Colchester Roger Morris for the unveiling.